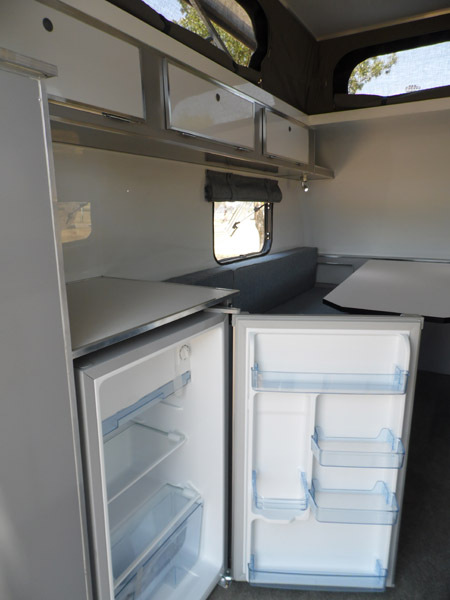 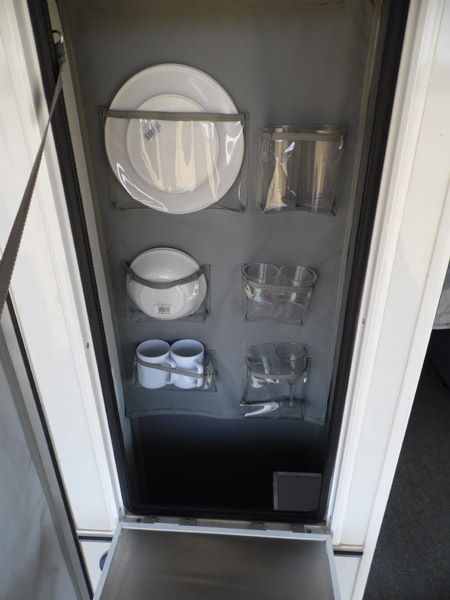 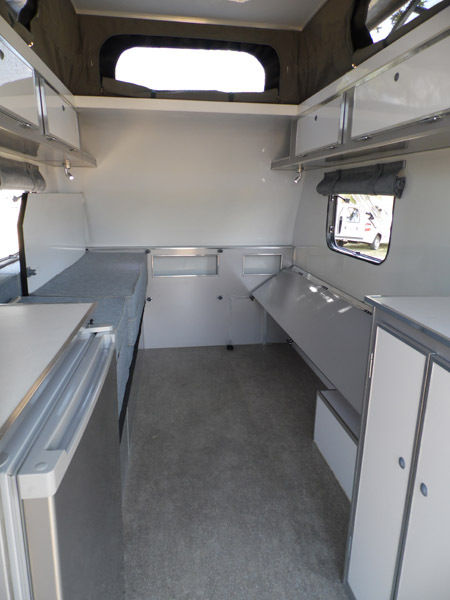 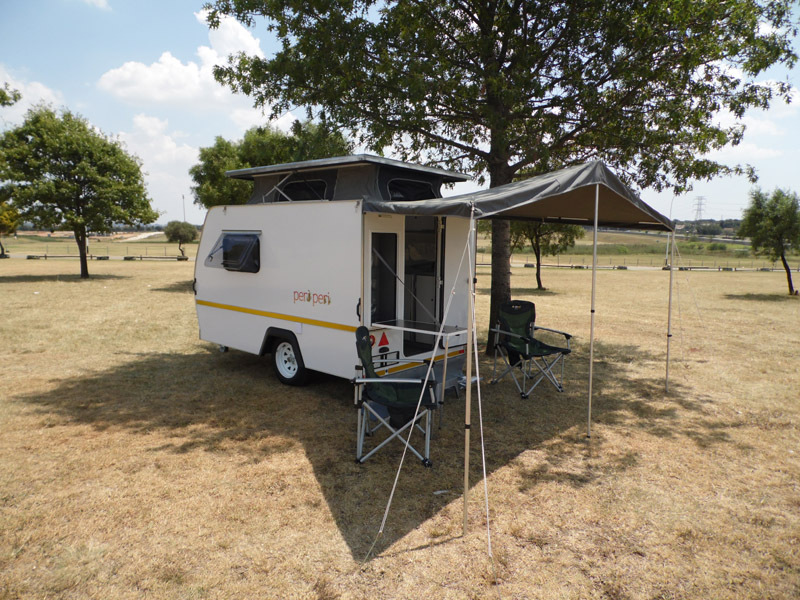 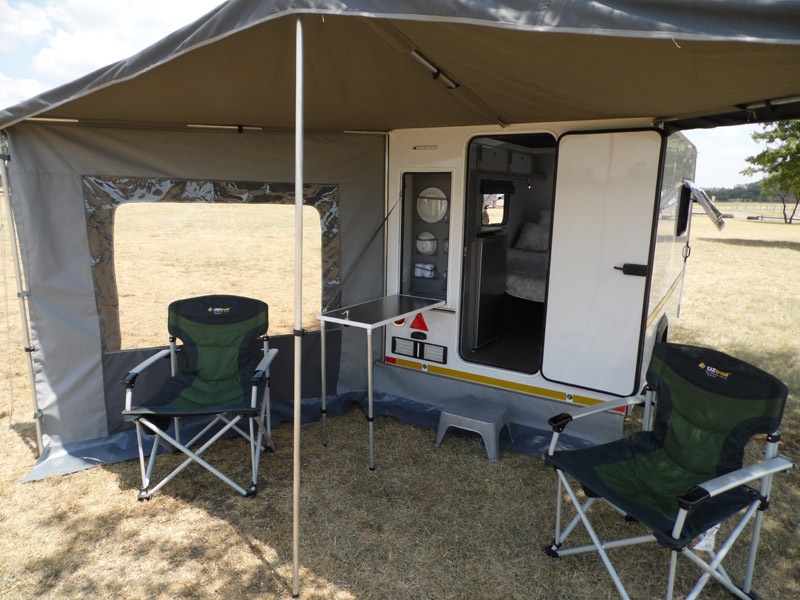 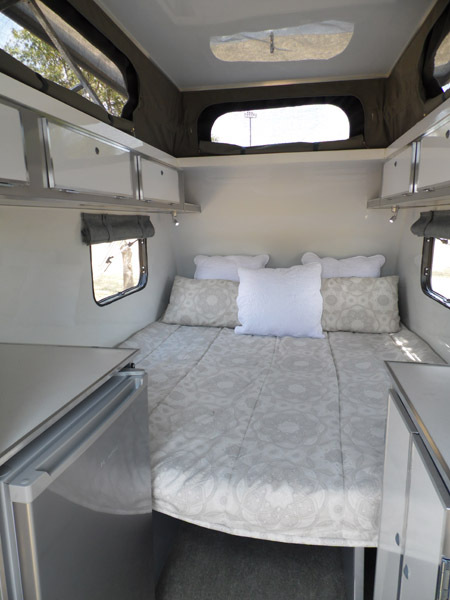 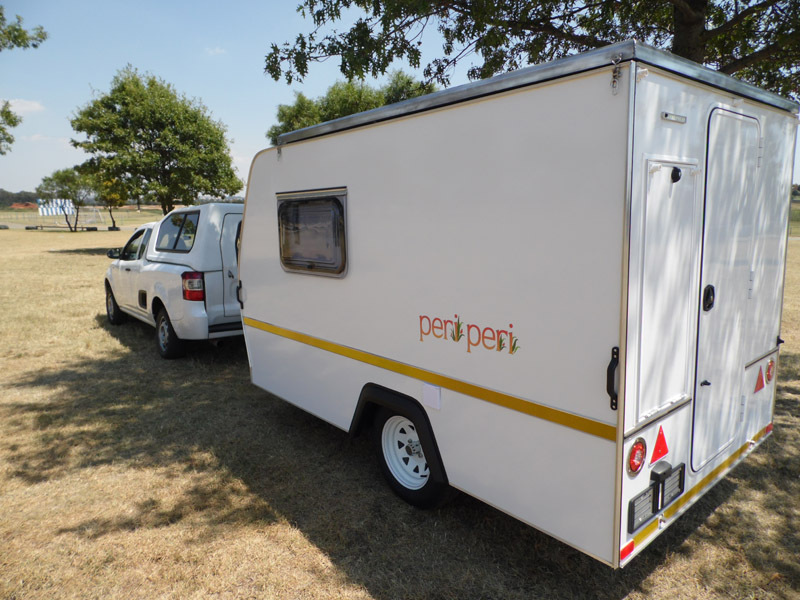 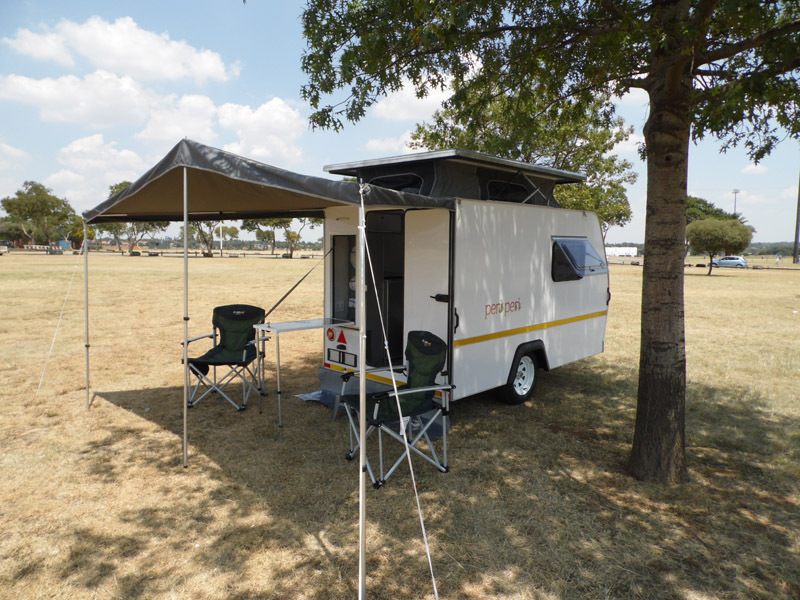 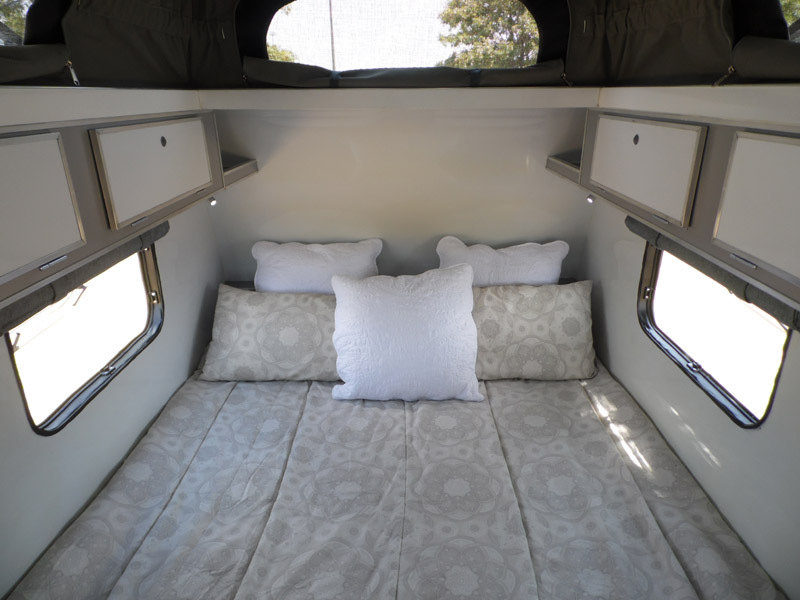 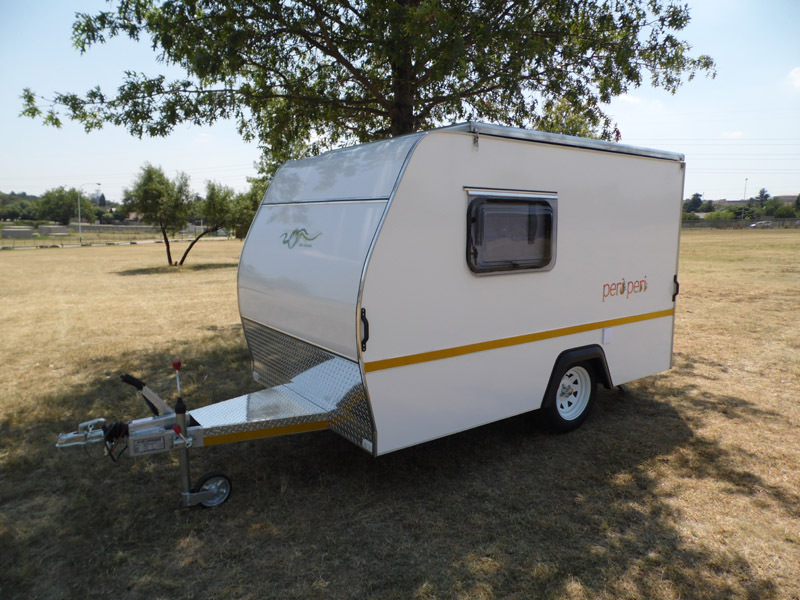 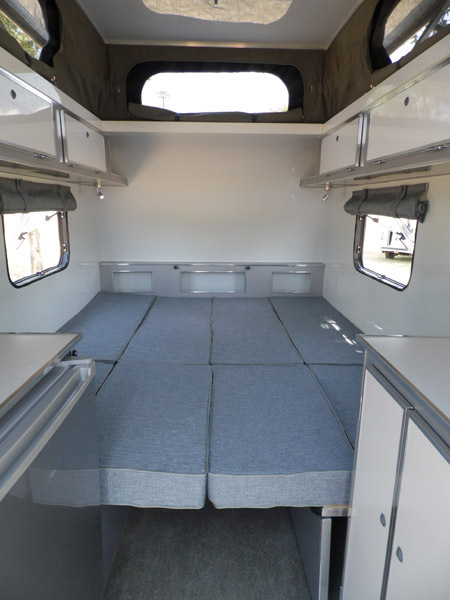 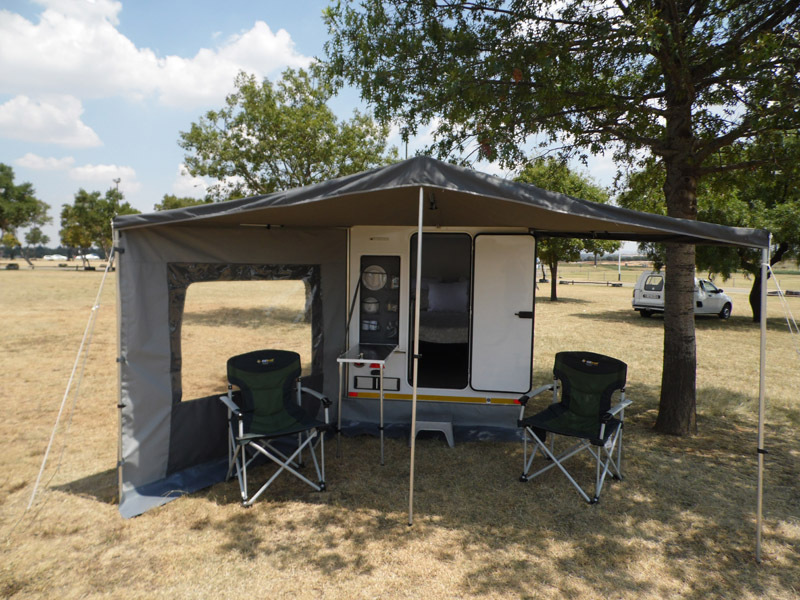 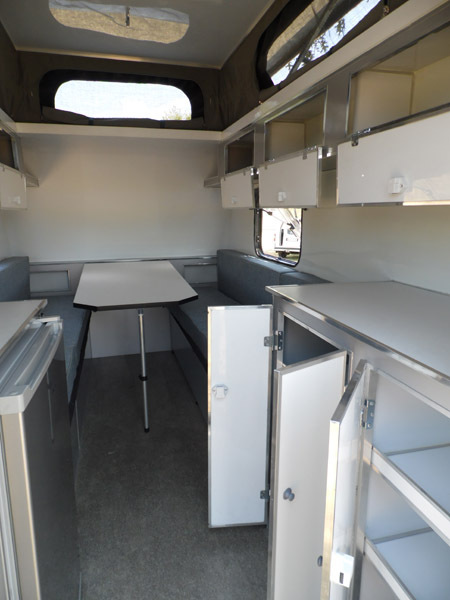 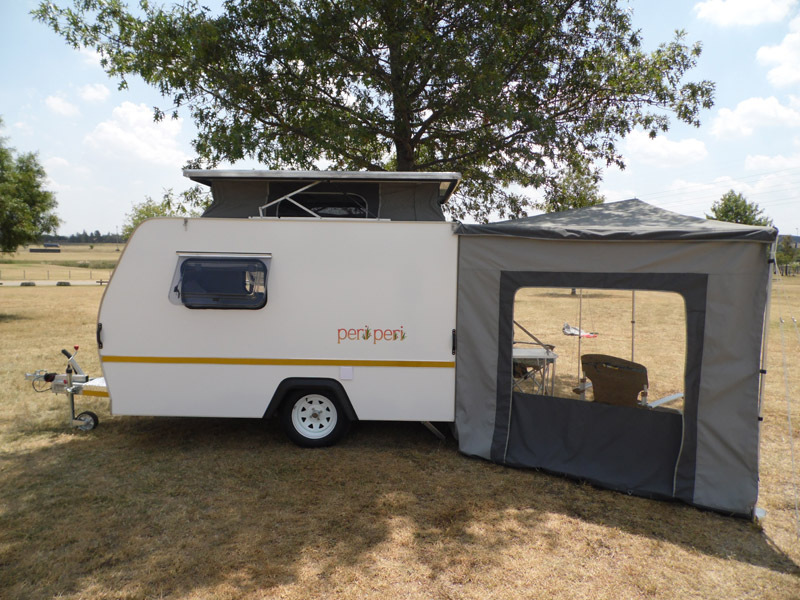 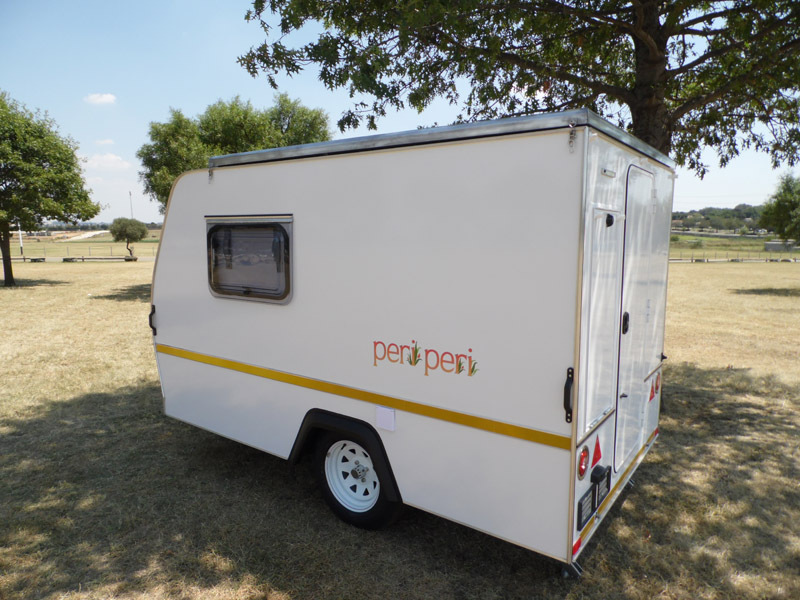 The Peri Peri model has been designed and built for lightweight and affordable caravaning. 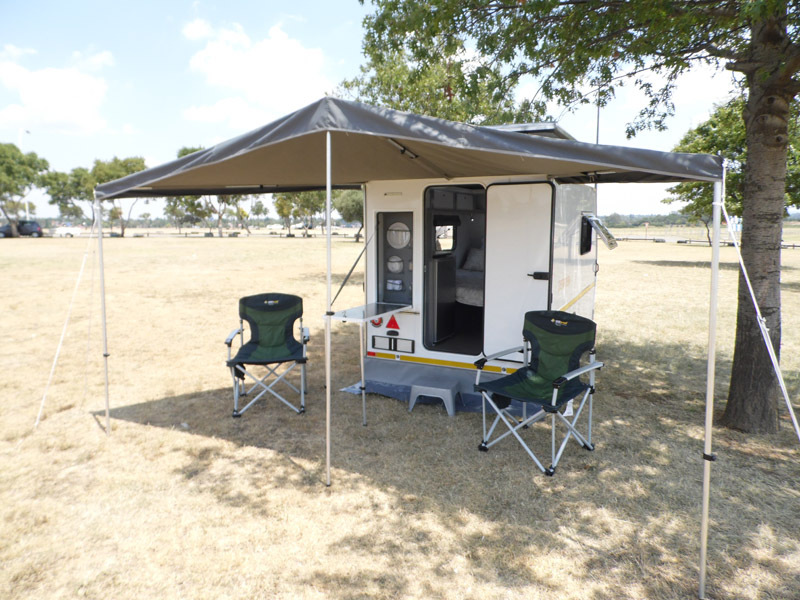 With a 580kg dry weight, this is perfect for Code B drivers that can tow with everyday lightweight cars. 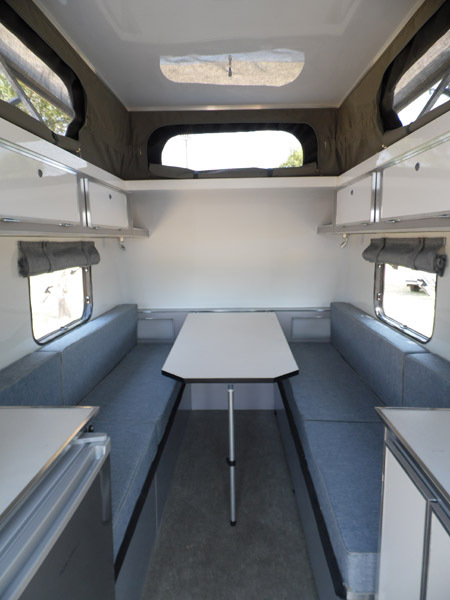 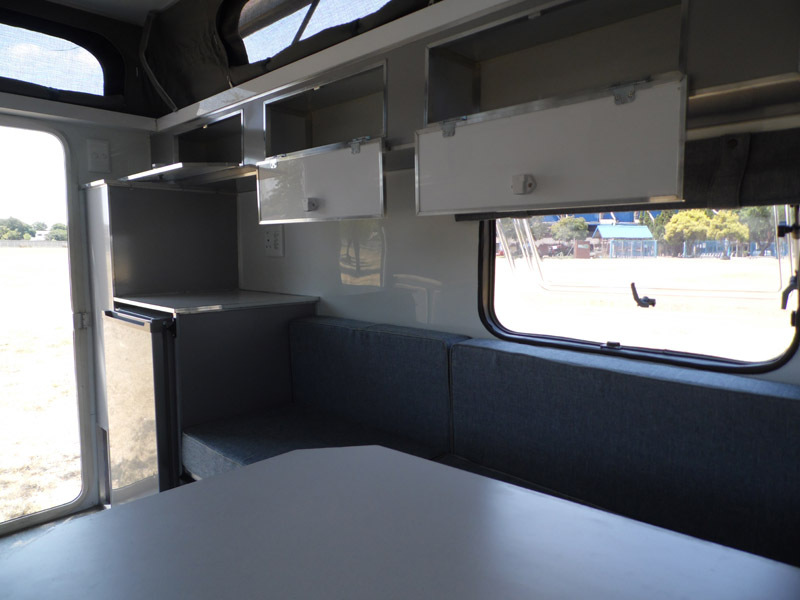 Folding bench seats also allow campers to store bicycles in an upright position, making this caravan a great option for sports enthusiasts.